If there*s one failing of most warmers it*s that they absorb water like a sponge. On rainy days they end up waterlogged and providing compromised warmth. The Nanoflex warmers are perfect for riding in conditions that are both cold and wet. Nanoflex is a proprietary Castelli fabric. We begin with with our super-warm and ultra-stretchy Thermoflex fabric, used in many of our winter garments, and then we coat the outside with ultra-tiny nanofilaments that cause raindrops to run off the fabric without soaking through. Despite its water-resistant finish, Nanoflex fabric remains highly breathable, keeping you comfortable in almost any conditions. Since 1876, Castelli has been the tailor for the cycling champions. Our riders have worn the world champion rainbow stripes, the Tour de France?s yellow, polka-dot and green jerseys and taken home all three of the grand tours, the classics, six days, you name it. We invented the skin suit, the sublimated jersey and the first Lycra short used in professional racing. This tradition of innovation continues today, inspiring us and influencing every product we make. 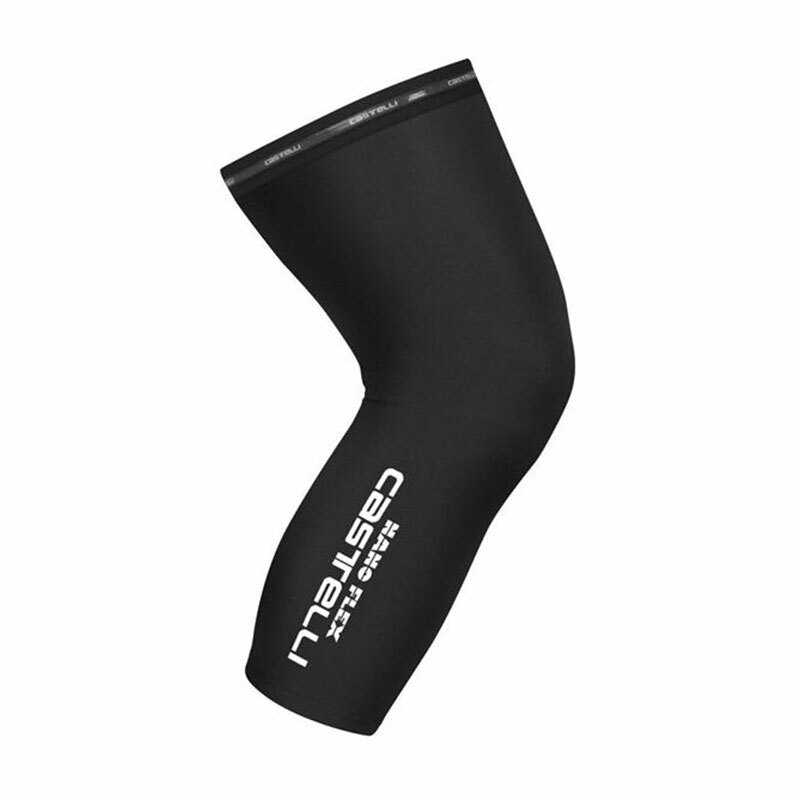 The Bicycle Entrepreneur stocks a range of CASTELLI products, both online and in store.